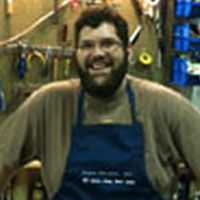 Ted Brown Music in Richland has two full time in-house repair technicians ready to service all of your instrument repair needs. Whether you just need a simple adjustment or a complete rebuild, our technicians are fully equipped to handle whatever ailments your instrument may have. We are also the warranty service location for all the band and orchestra instruments we sell, and will coordinate any warranty work on everything else. If your instrument isn’t working like it used to, let us know and we’ll get it playing like it should. Troy Lydeen started repairing instruments at Ted Brown Music at the Richland location in 1999. Prior to that, he worked with Brad Wherry and Northwest Winds in Seattle. Music and spending time with his wife and two sons are the interests in his life. 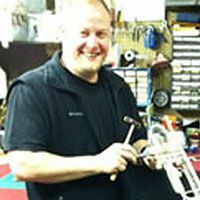 Besides running the repair shop in Richland, Troy plays trumpet and he and his wife Lori give private lessons and perform in the area. They have recently been pick-up musicians for Wayne Newton, Marie Osmond, Frank Sinatra, Jr. and The Temptations among others. 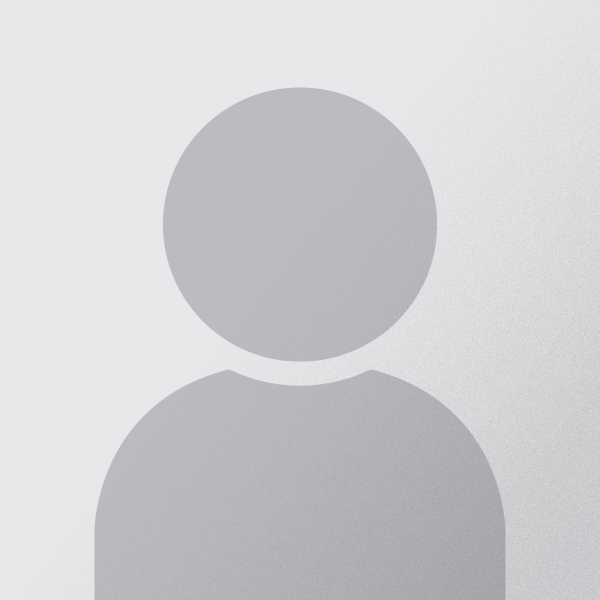 Justin Redwine started working for Ted Brown Music in 2007 as a Repair Shop Assistant. He also completed his apprenticeship in the repair shop under Troy Lydeen and Chris Arent in 2009. Justin attended Columbia Basin College pursuing studies in Jazz and Classical ensemble performance, Improvisation and Music Theory. Justin primarily plays Alto and Tenor Saxophone. When Justin isn’t working, he enjoys cycling and spending time with friends and family.